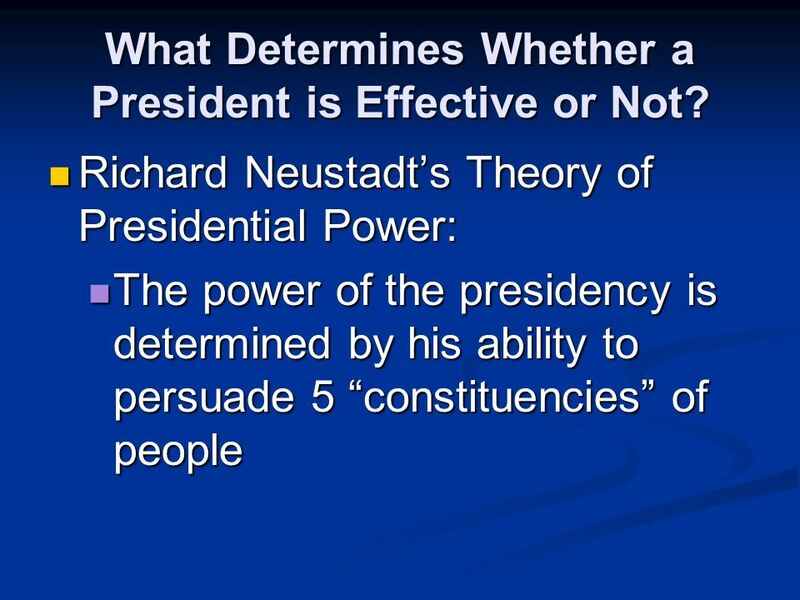 Where Does the Presidents Power Come From? 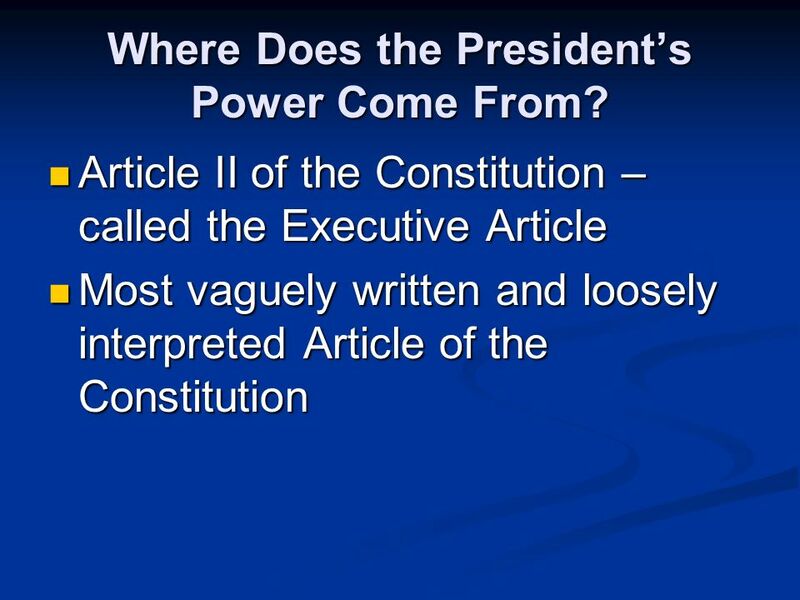 Article II of the Constitution – called the Executive Article Article II of the Constitution – called the. 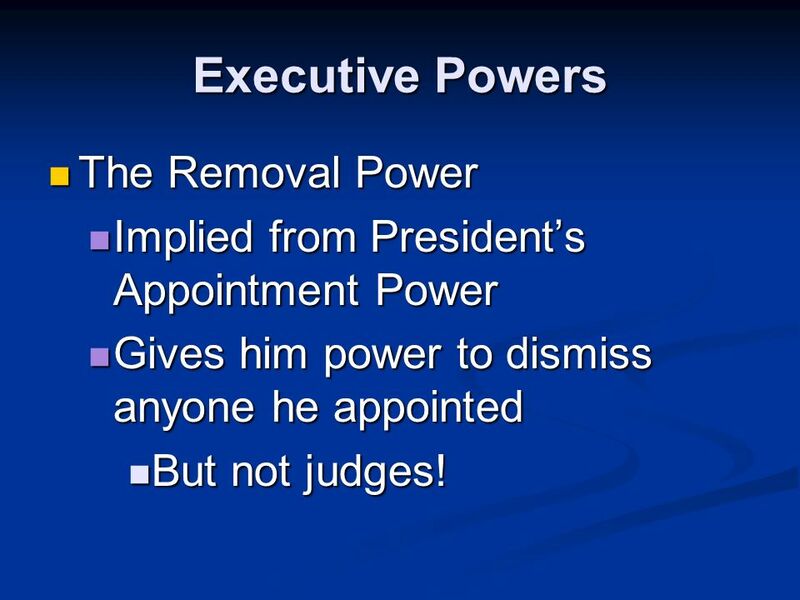 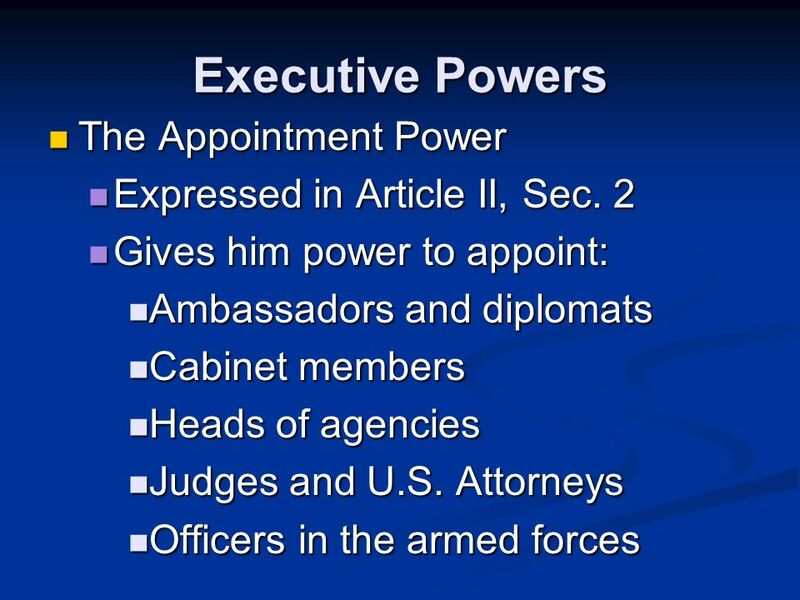 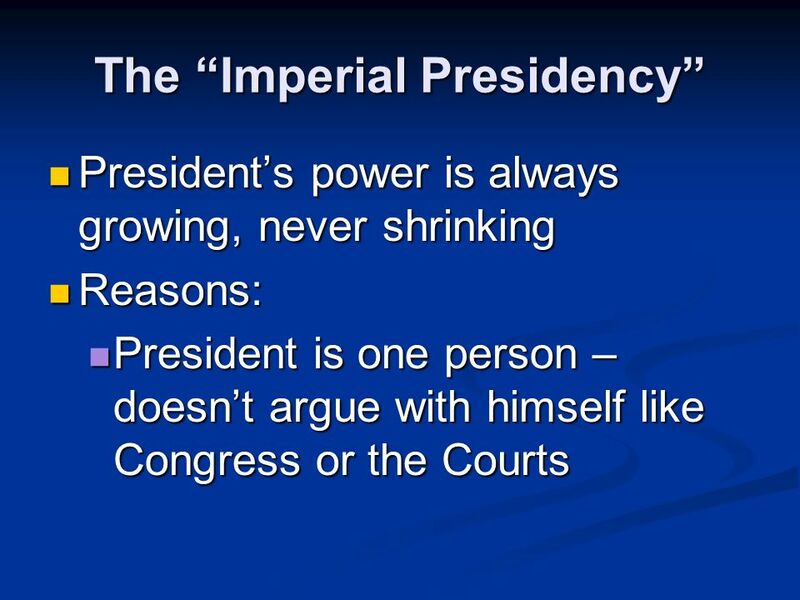 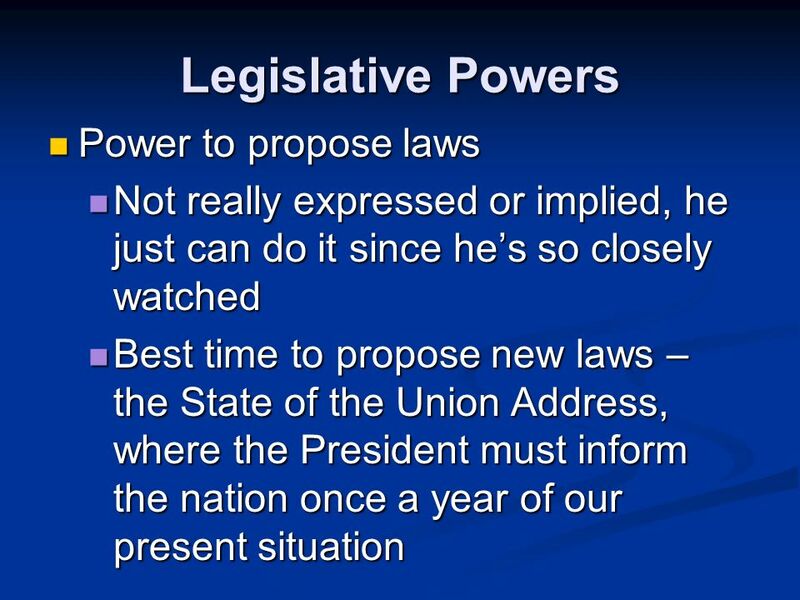 14 Executive Powers The Removal Power The Removal Power Implied from Presidents Appointment Power Implied from Presidents Appointment Power Gives him power to dismiss anyone he appointed Gives him power to dismiss anyone he appointed But not judges! 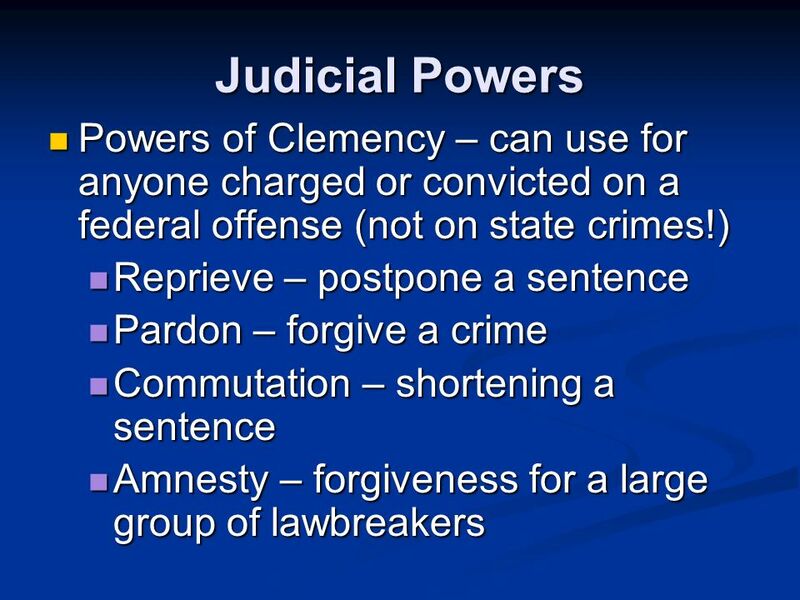 But not judges! 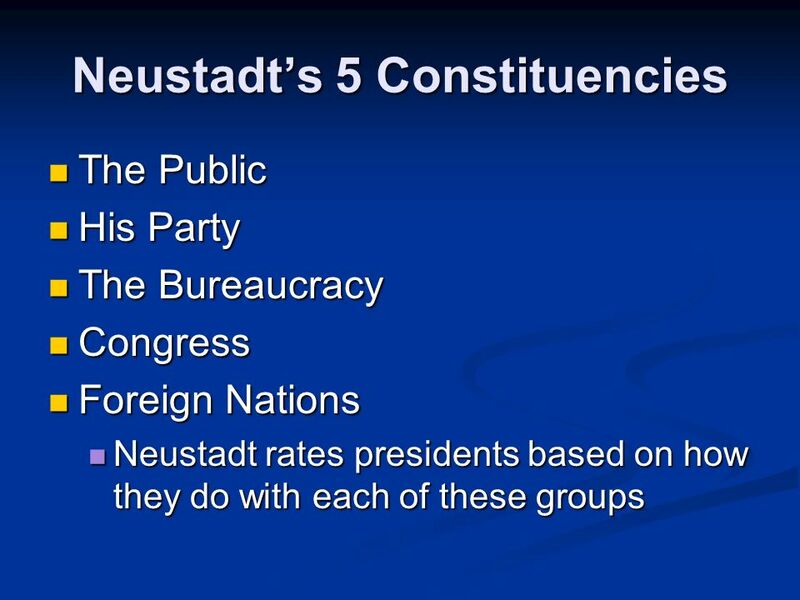 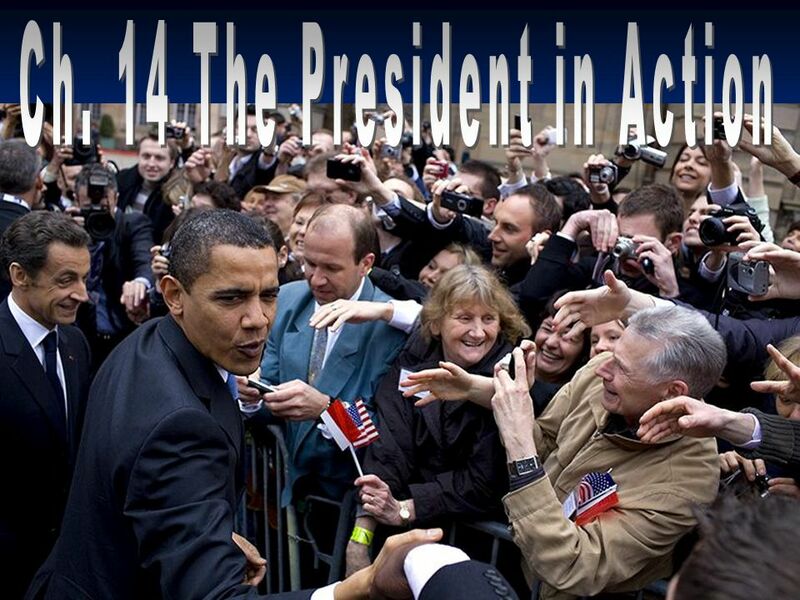 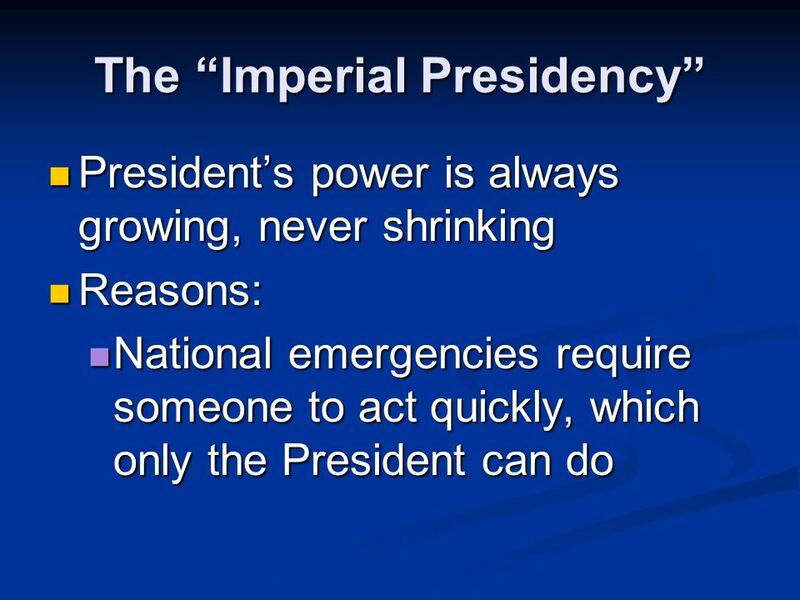 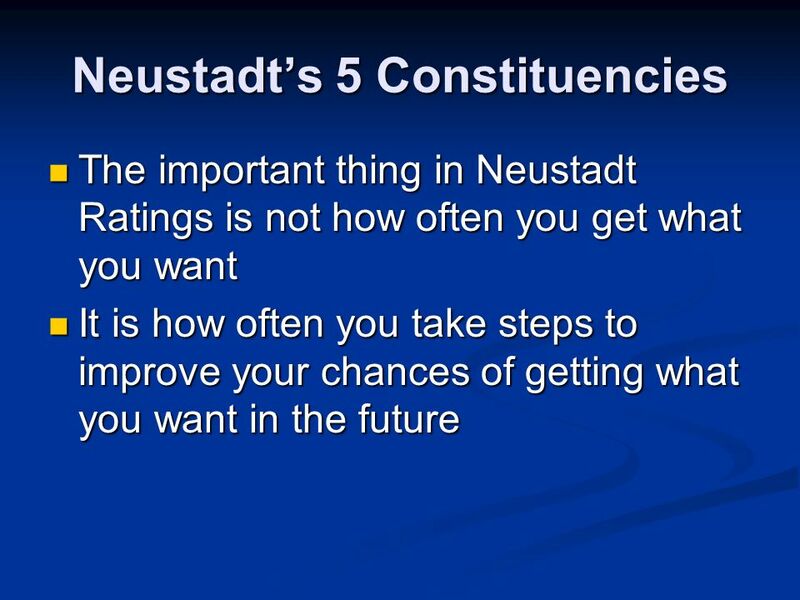 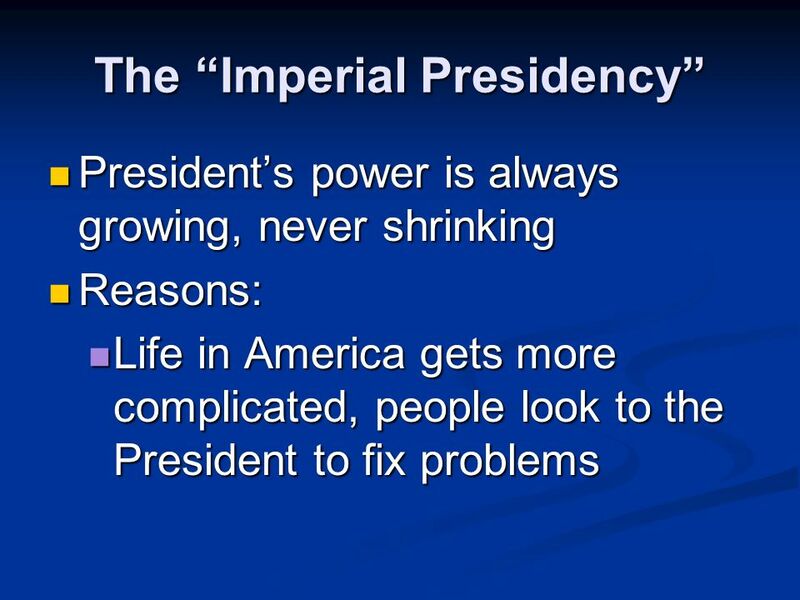 Download ppt "Where Does the Presidents Power Come From? 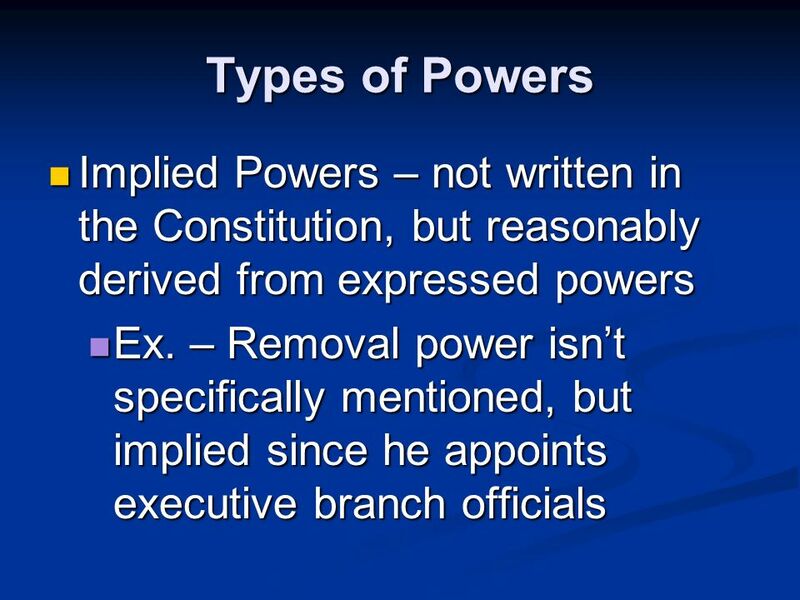 Article II of the Constitution – called the Executive Article Article II of the Constitution – called the." 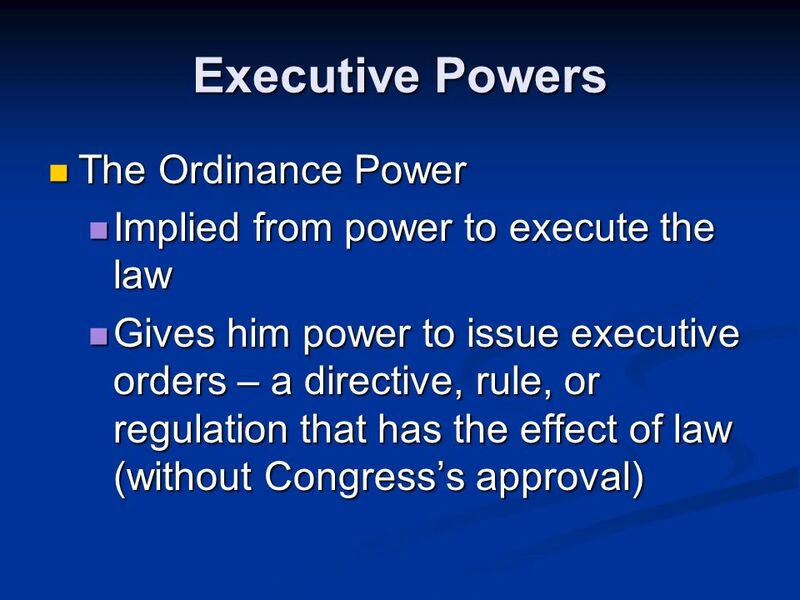 The Ordinance Power The President has the power to issue executive orders. 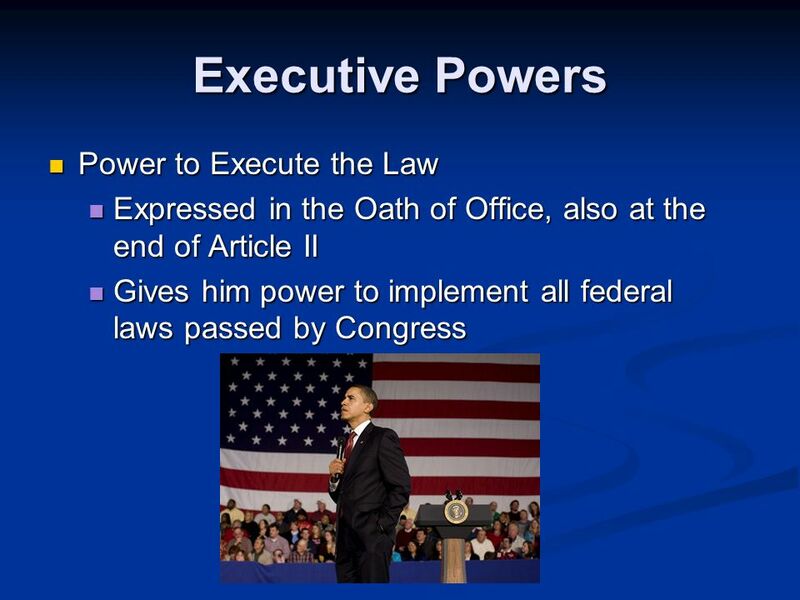 An executive order is a directive, rule, or regulation that has the effect. 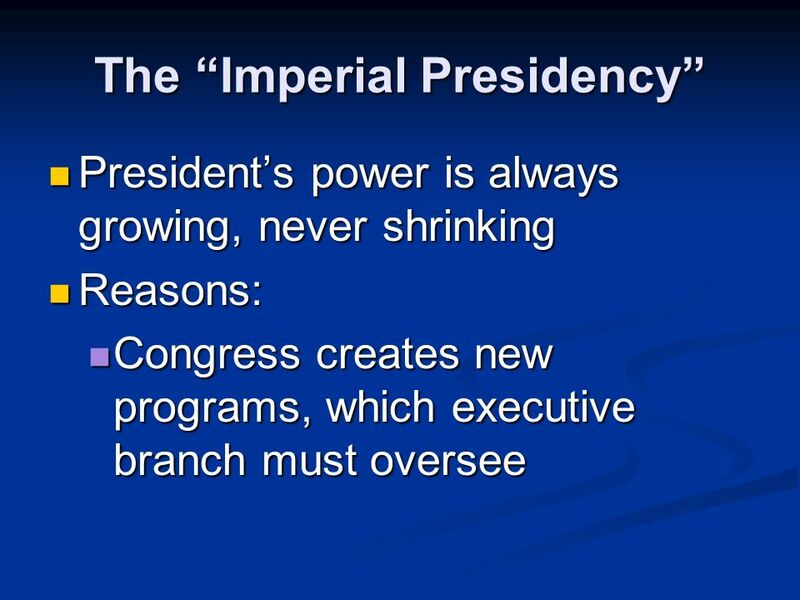 Presentation Pro © 2001 by Prentice Hall, Inc. Magruder’s American Government C H A P T E R 14 The Presidency in Action. 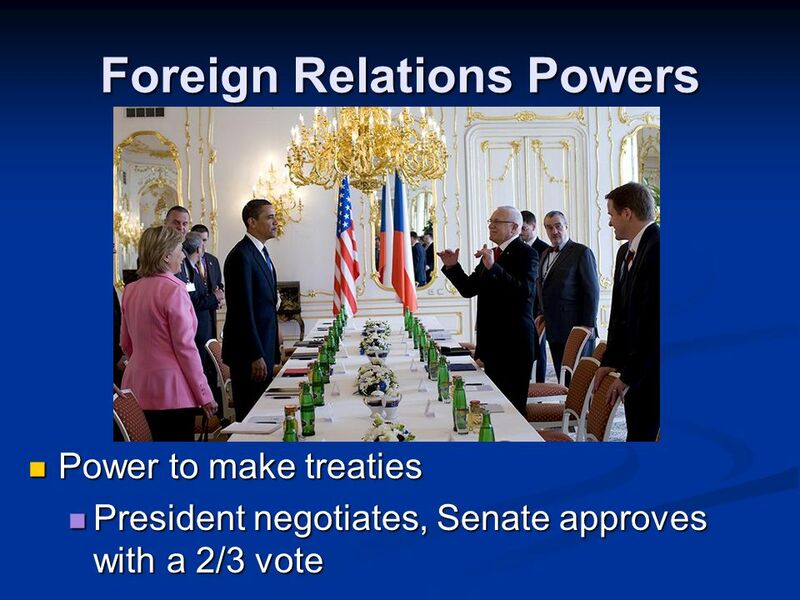 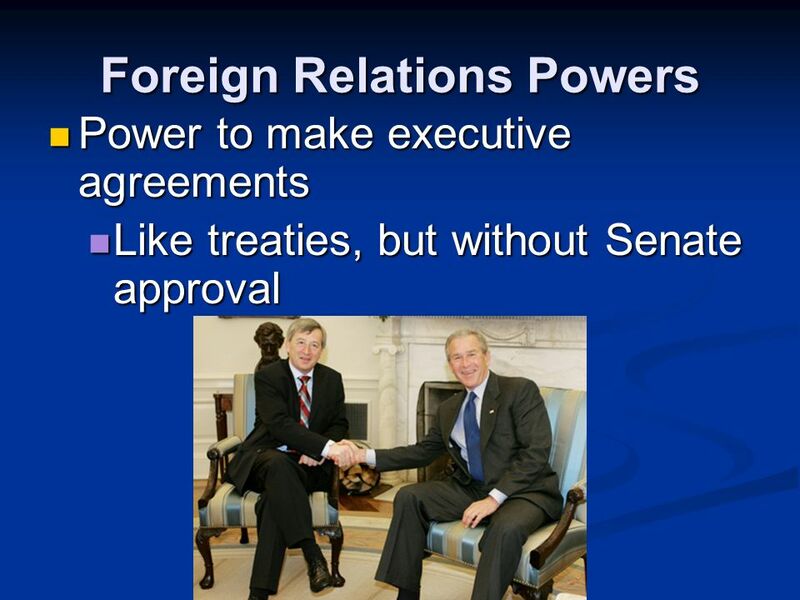 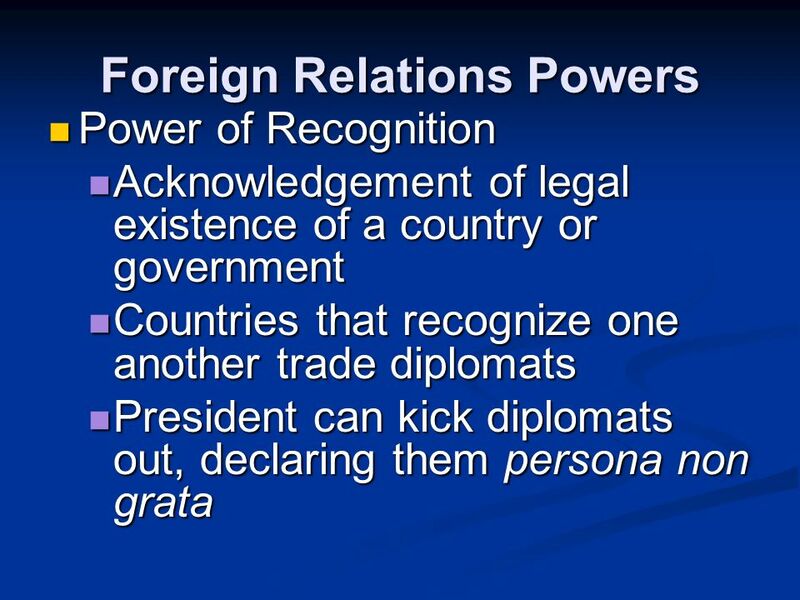  The power to make treaties (formal agreements between two or more sovereign states) › Senate must approve all treaties with a 2/3 vote of members present. 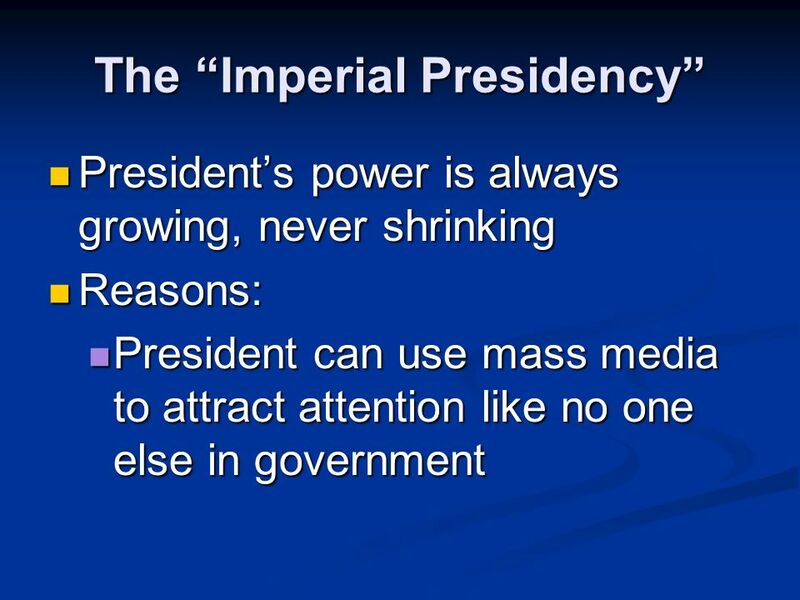 No Cell Phones Allowed out in Class Put phones away One warning Second time it is out the phone will be placed in a bucket Argue and it goes to the office. 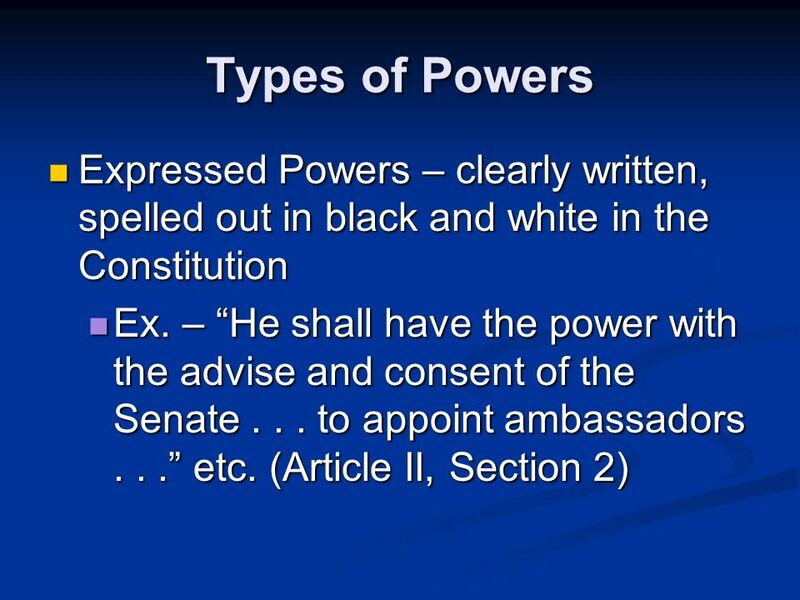 PRESIDENTIAL ROLES PRESIDENTIAL POWERS EXECUTIVE OFFICES PRESIDENTIAL SUCCESSION QUALIFICATIONS VICE PRESIDENTS DUTIES Created by Article II of the Constitution.